At Brothers, we are brothers in arms. 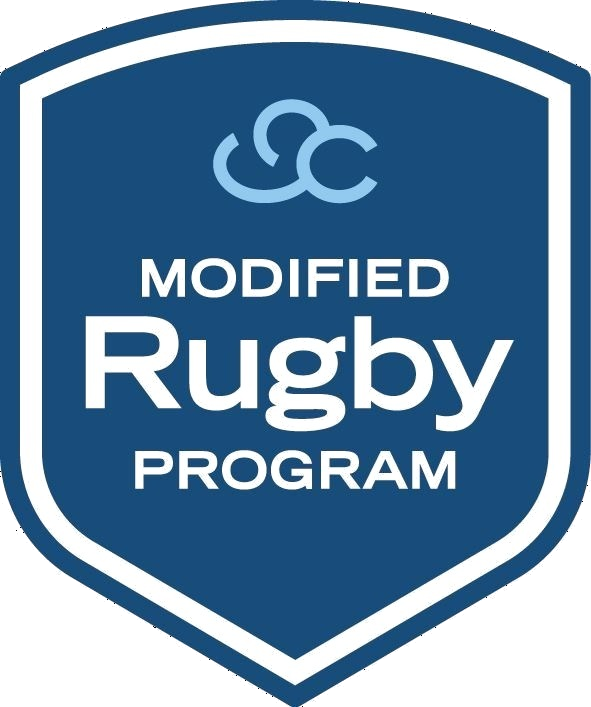 The MRP has been part of the Brothers family since 2014. 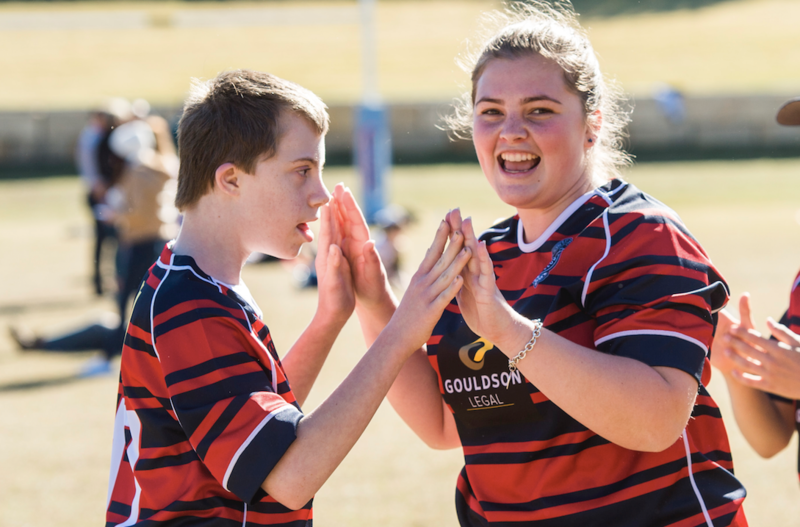 Brothers believed in the MRP and through piloting the program in 2014 – and now hosting all three divisions – more girls, boys and young adults across Queensland and interstate have moved off the sidelines and into the main game.